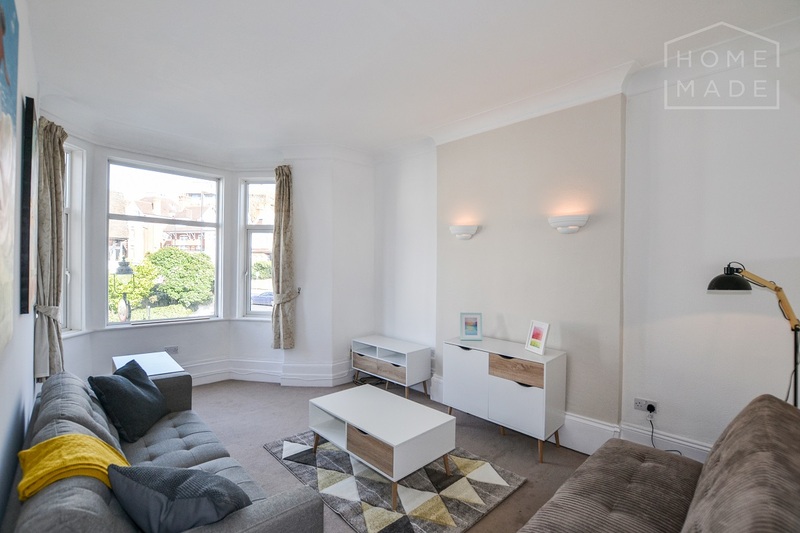 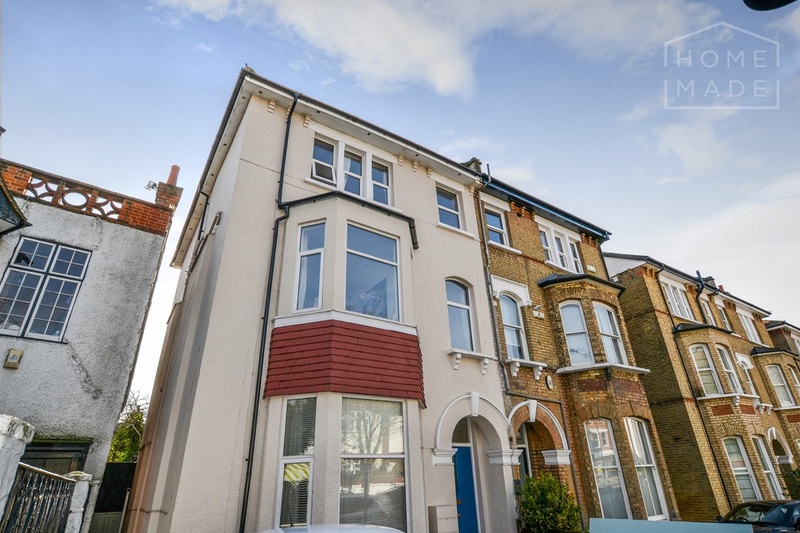 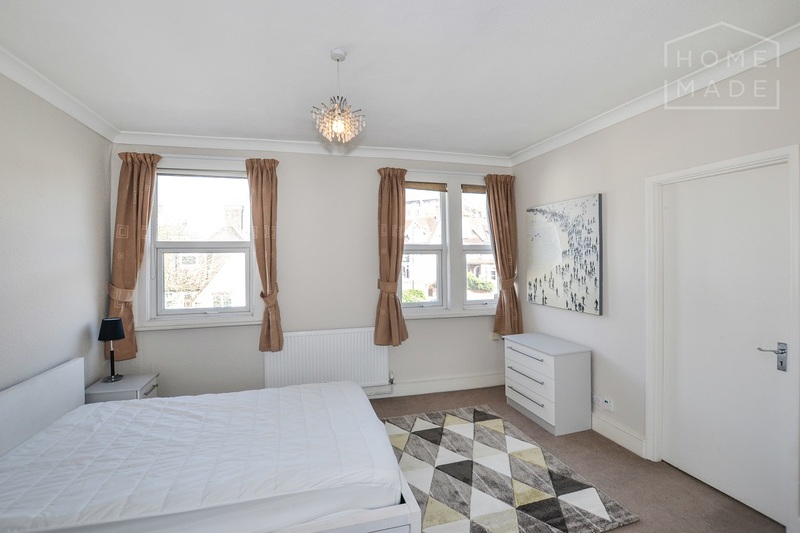 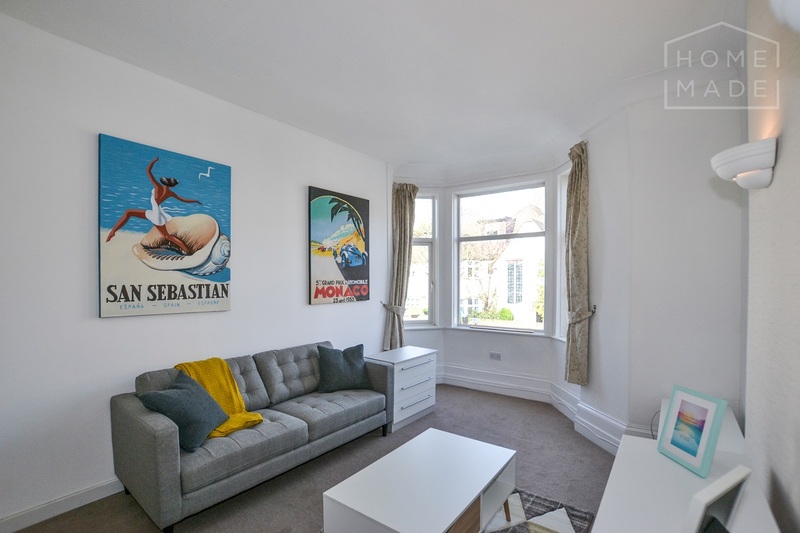 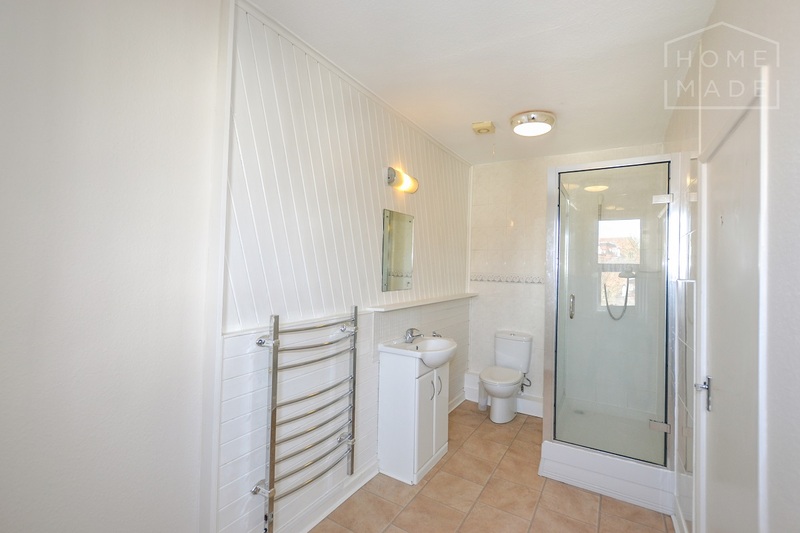 This recently refurbished flat will comfortably accommodate both sharers and a family. 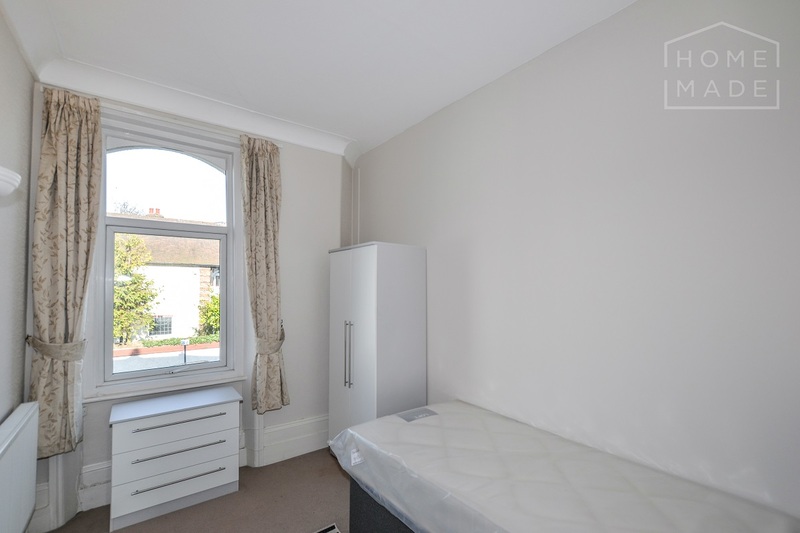 There is plenty of space with a modern reception room and separate eat in kitchen. 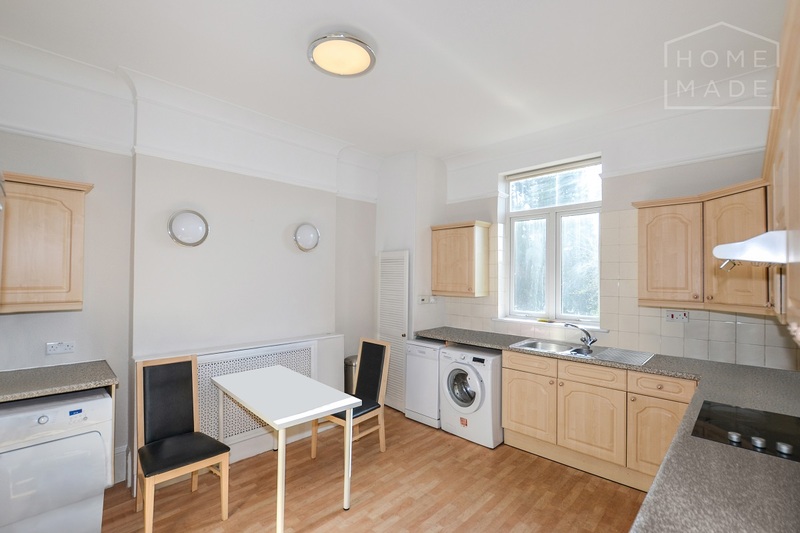 Very well located between Finchley Road and Fortune Green Road; the local shops, restaurants and multiple transport links in and out of town are easily accessible. 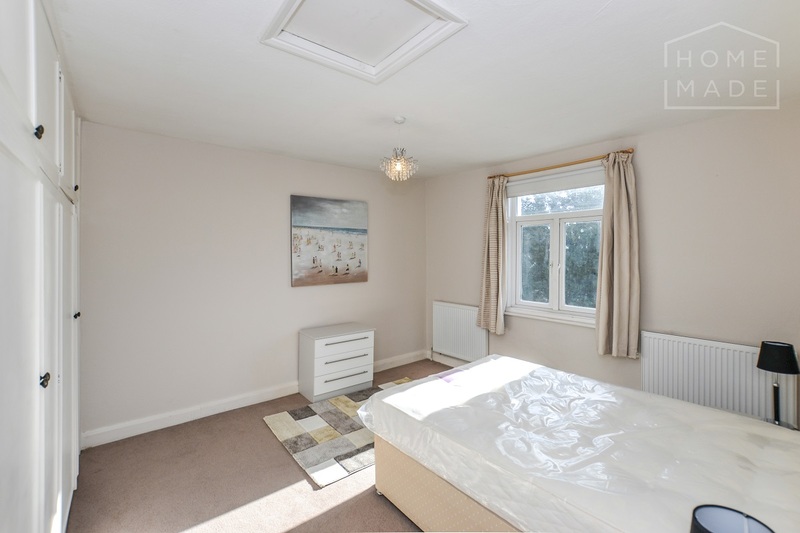 Interested in Weech Road ?